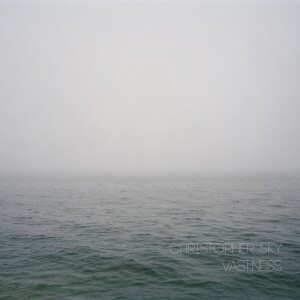 Christopher Sky‘s stunning new album Vastness is finally upon us! The album is available digitally via Bandcamp, Spotify, iTunes (and the rest) and also on vinyl via Aagoo Records. Christopher Sky’s music is also available for licensing through Hidden Shoal across film, tv, games, web and beyond. Hit us up for more info. 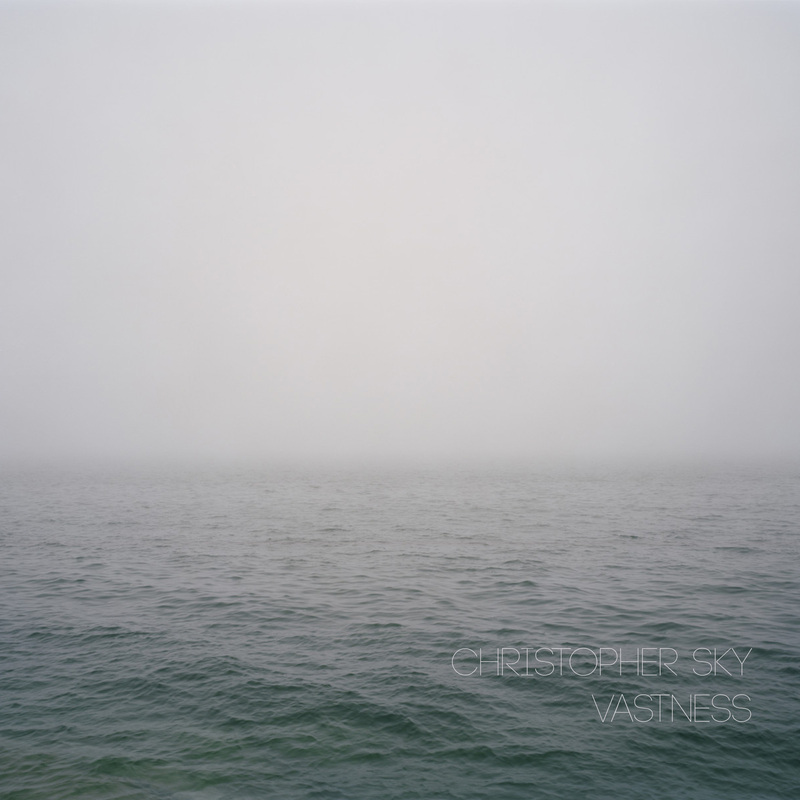 Employing guitar, rhodes piano, electronics and loops, Christopher Sky crafts soundscapes that feel boundless and expansive. Constantly evolving, each piece adopts nuanced textural and rhythmic motifs as both narrative devices and atmospheric signifiers. Sky’s deft handling of space and scale delivers some truly beatific vistas that are both inviting and transportive. Perfectly placed incidental sounds are mapped out across the album’s duration. Rather than serving as instrumental adornments, they become musical signposts. As with William Basinski’s Disintegration Loops, the act of listening becomes an exploration of the details while being gently guided by the ambience. Whether employing glitchy rhodes tones, crackling static or eerie reverberating percussion, Sky masterfully creates and sustains an atmosphere, then transforms it subtly, carrying the listener effortlessly through and between tracks with finesse.